It’s been difficult to get out on the bank this month which is not unusual at this time of year. 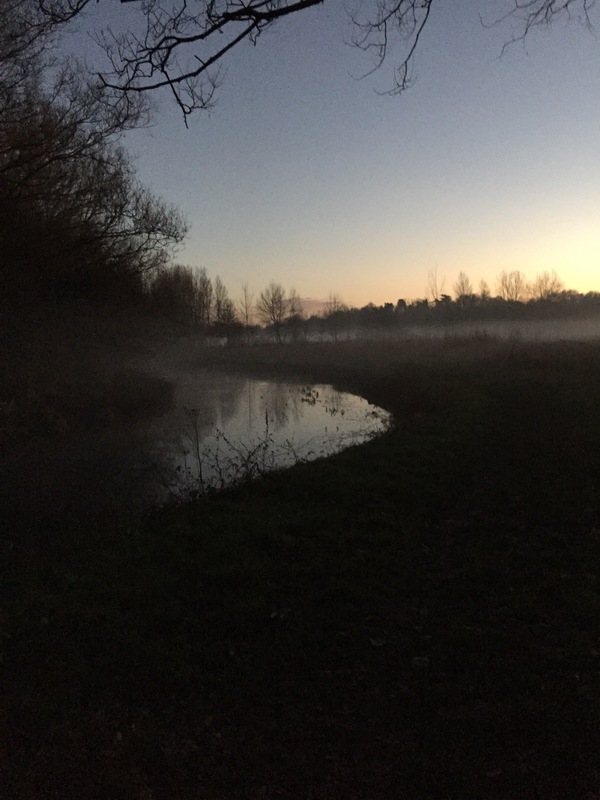 I have however managed three short sessions on the river which have been very enjoyable. The Blackwater was again the choice as is often the case in the winter and when time is short. Taking the float rod and pin out on the first two occasions was great and it always produces the goods with simple maggot tactics and occasional bread flake. 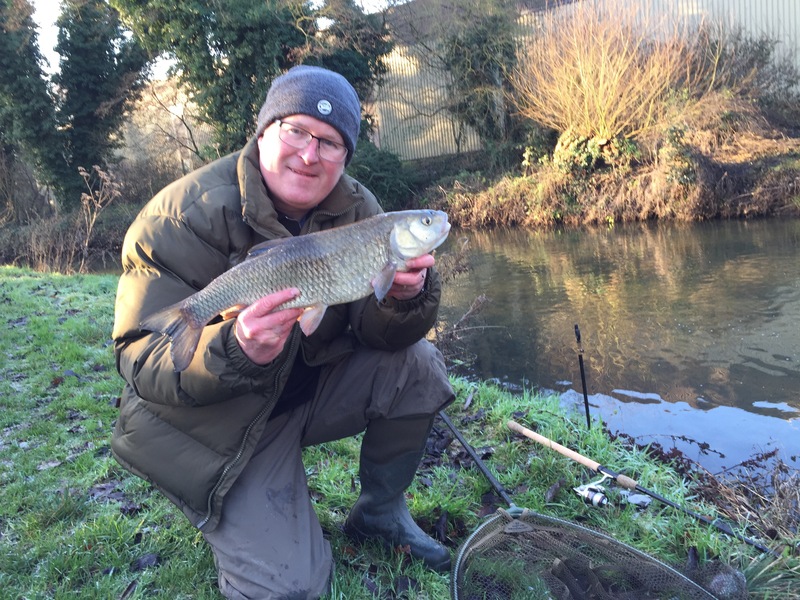 As the Christmas celebrations passed I found myself with some spare time and spent them on the river trying out my new fishing rod, a Drennan 1.25 Specialist Avon Quiver, with a couple of Chub obliging. 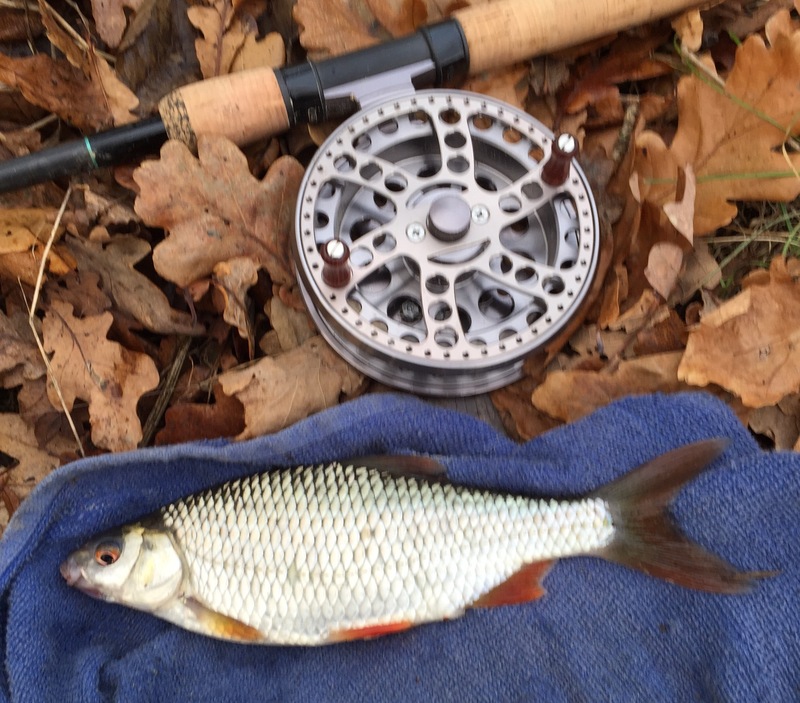 I was impressed with the rod which is a shorter 11 foot model especially chosen for the smaller rivers I fish and with Chub the target species. My last fish of the year reflected my first back in January, a Chub, when the light was fading.